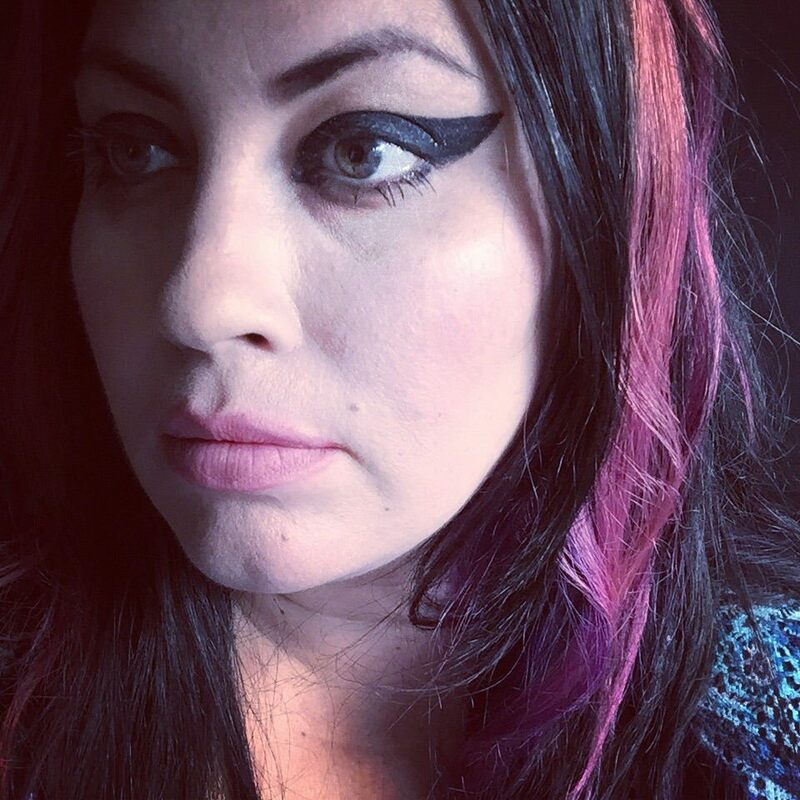 Rachel McKibbens is a two-time New York Foundation for the Arts poetry fellow and author of Pink Elephant, Into the Dark & Emptying Field and blud. She founded The Pink Door Women’s Writing Retreat, the only annual writing retreat exclusively for women of color, and co-curates the acclaimed literary series Poetry & Pie Night in upstate New York. Black Warrior Review: What is it about a poem that piques your interest? What kinds of poems do you gravitate toward or what do you value about poetry in general? Rachel McKibbens: I will always prefer brazen texts above anything else. Poems electric with risk, poems unafraid to be bombastic or misunderstood. I keep thinking of a passage from Theodore Haeker’s Journal in the Night, where he writes: Tyrants always want a language and literature that is easily understood, for nothing so weakens thought; and what they need is an enfeebled thought, for nothing keeps them so firmly in power. When the ideal and the order is to write an easily understood style, anyone who is difficult to understand is eo ipso suspect. I think, also, of how survival is often rooted in the ability to communicate beyond the confines of the English language, and how said language is looked down upon for not adhering to “the rules.” I trust the poet to tell me whatever they want, how they want. BWR: What poets/poems/collections do you find yourself returning to and why? What new authors or recent discoveries would you recommend? RM: I come back to Red Sugar by Jan Beatty, Lucille Clifton’s Good Woman and Thief in the Interior by Phillip B. Williams most often. They use such awakening language, they keep me seeing, an important tool for any poet or writer. Each poet takes a very different path to confront violence and trauma, but they all do it in a way that doesn’t feel posed. I recently fell in love with the poetry collection Into Each Room We Enter without Knowing by Charif Shanahan. It is exquisite and devastating and so smart. I recommend it to all humans. BWR: Anything you’re particularly obsessed with right now—album, TV show, book, person, place, etc? In short, what inspires you (as a person or poet) lately? RM: Oh my gosh, my daughters and I are absolutely obsessed with Laura Mvula’s album from a few years back, Sing to the Moon. She has helped push us through many woeful post-election days. I love a gorgeous singer backed by an orchestra. All femmes should have their own orchestras. BWR: And, finally, what advice would you give to a burgeoning poet or someone who might feel shaky in their craft right now. RM: I think feeling shaky about your craft is a good thing. The advice I give to anyone is the same – challenge yourself to become completely immersed in art, of every genre. Watch foreign films. Go to museums and, if you can’t do that, research art at the library. Read essays and memoir and fiction and the copy on shampoo bottles. Go to an opera. Volunteer at a soup kitchen. Witness all the ways we try to communicate with each other, then start your own conversation.